Ensemble Montréal wants to make the information easier to find so diners and consumers know exactly what they’re getting into. The official opposition at Montreal city hall wants to create a grading system for restaurants and other food providers like grocery stores that would be prominently visible to customers. Right now, inspection results are available online, but it's difficult to sort through the data. 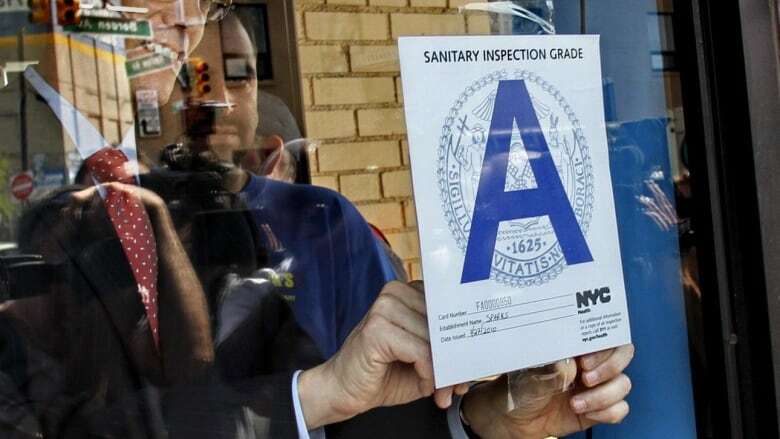 Ensemble Montréal is presenting a motion at the council meeting next week to make restaurants and supermarkets put up signs in their entrances that would display the results of a safety inspection, using something like a letter grade or colour coding. 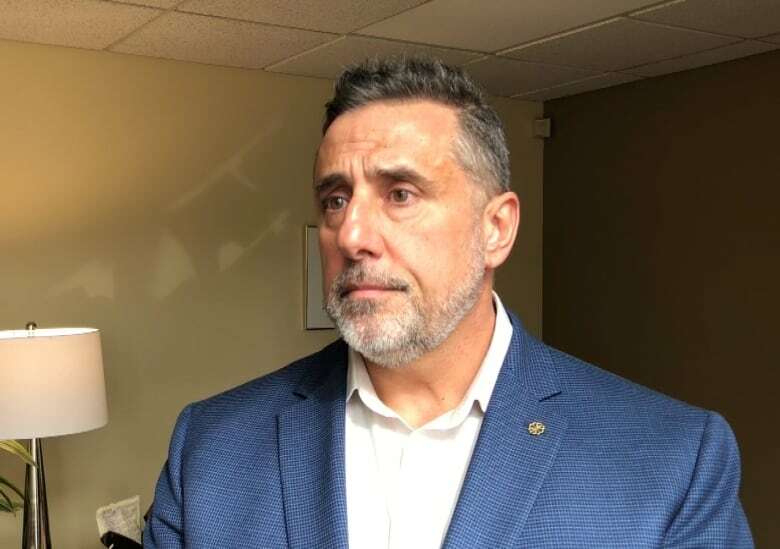 The idea is to make that information more user-friendly, so that diners and consumers know exactly what they're getting into, said Pierrefonds-Roxboro Mayor Jim Beis. "Being a metropolitan city that we are, knowing that we have many tourists that come to the city, this is something that's become pretty standard throughout the world, and people look for it now." He points to systems like Toronto's Dine Safe program, which uses green, yellow and red signs to rate restaurants. The information could also be made available through the city's mobile app, Beis said. Quebec's restaurant association says making the inspection data easier to access is fine, but they're not thrilled about the idea of a grading system. Spokesperson Martin Vézina said they are worried that diners may see a yellow sign on the door, for example, and believe the infraction is more serious than it is. He gave an example of another potential problem — that inspectors won't have time to return to restaurants in a timely fashion and upgrade the rating if need be, leaving the establishment with a sign in the door that deters consumers from entering. Vézina said he isn't sure the city will have the number of inspectors needed to ensure ratings are up-to-date, but if they did, the system could work. He had another suggestion, however — a demerit point system to penalize establishments that don't follow food safety rules. The cost for a restaurant licence would go up, for example, depending on how many demerit points the business loses.